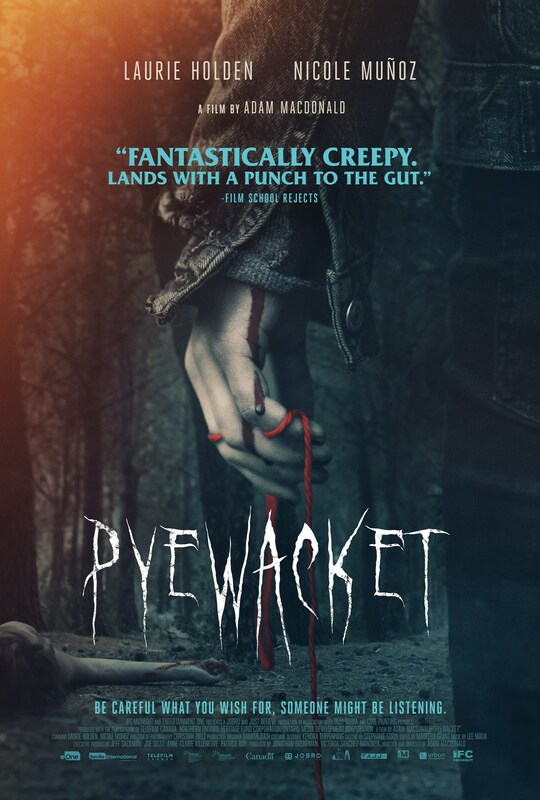 John’s Horror Corner: Pyewacket (2017), atmospheric rituals summoning demons and guilt for mothers and daughters. MY CALL: This is one of those films that’s all about atmosphere, tension and anticipation over the monsters and macabre. As such, the pacing is a bit slow even if the cultivation of dread is well-executed. MORE MOVIES LIKE Pyewacket: For a tour of family values horror go for The Uninvited (2009), The Babadook (2014), Goodnight Mommy (2014), The Witch (2016) and Hereditary (2018). Being a teenager isn’t easy for Leah Reyes (Nicole Muñoz); even harder after the recent loss of her father. 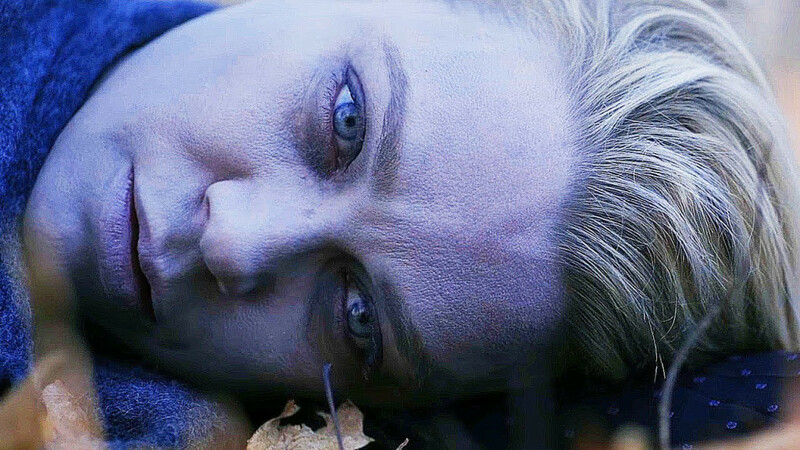 After moving from the suburbs to a quiet house in the woods against her will, her (not so abnormally) adversarial relationship with her mother (Laurie Holden; The Walking Dead, The Mist, Silent Hill) drives her to perform an occult ritual—a curse during which she summons “Pyewacket.” As Leah comes to see her mother is trying her best, she comes to regret her invocation and fears its fulfillment. While not a slow burn per se, this is not a film of electric pacing. 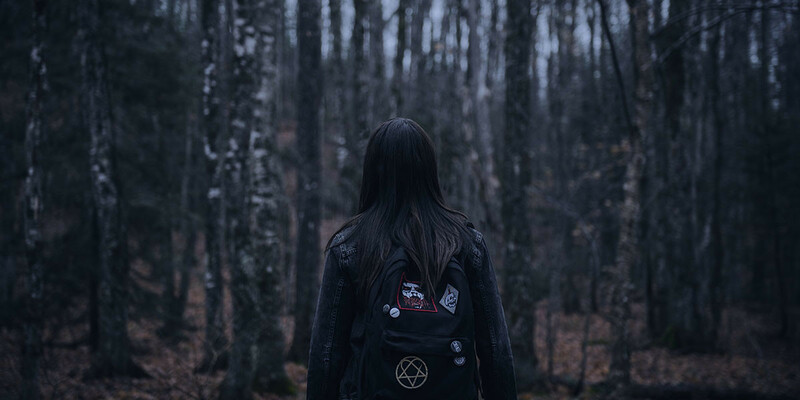 We watch, we look for signs, and we wait to see what or whom Pyewacket is as we observe Leah’s relationships with her friends and her mother as her own stress mounts. 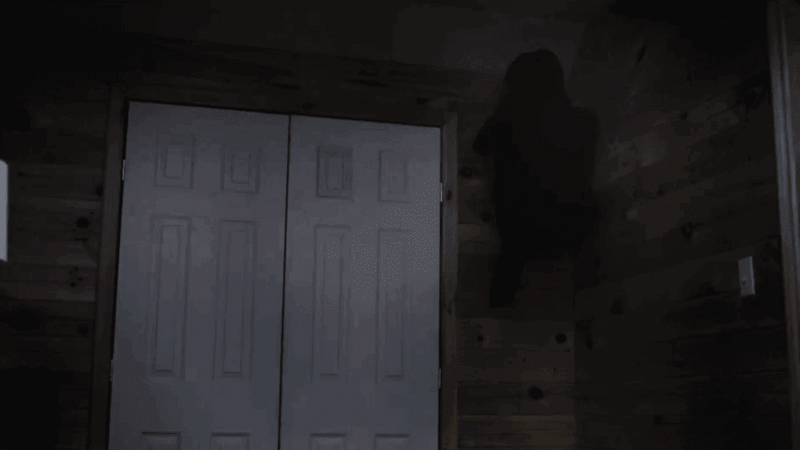 The cast handles things well in this film of minimal special effects. A little blood is all to be told for “gore” and creature effects are likewise infrequent and obscured. Surely this is for budgetary reasons, but it does well serving the minimalist approach to this film which focuses more on stress, guilt and anticipation than blood, guts and monsters. 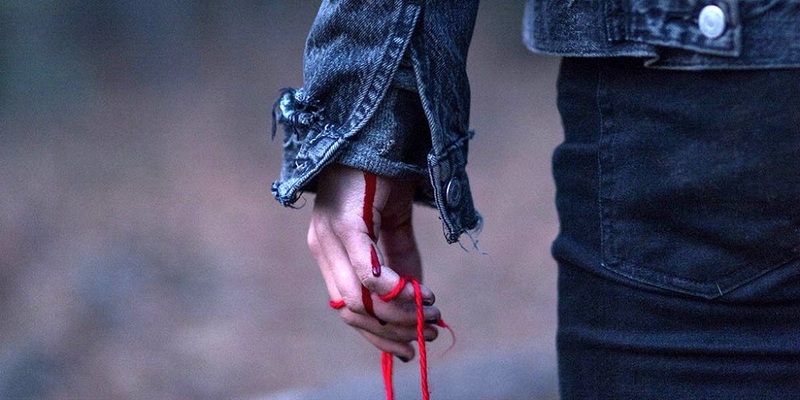 While not exactly in the same league or to the same magnitude, Pyewacket would best be compared to The Witch (2016) or Hereditary (2018) in this respect. Some of the writing and acting felt a bit clunky early in the film. The same can be said about the camerawork. But overall, I was very pleased. I was also impressed with certain aspects often over-looked in horror. For example, during the ritual Leah cuts her wrist to let blood. The cut itself was done so well as to make me wince—not an easy task, and over something so simple and during a scene cultivating little tension compared to what lies in store. Director Adam MacDonald (Backcountry) patiently toys with our nerves, and he’s good at it. He takes his time revealing how and when the ritual works, and what it even is. But once he does, it’s brutal. Outside of its own reveal, this film offers no typical resolution. It leaves you shocked and, having handled the cultivation of dread so well, I don’t feel anything was missing.